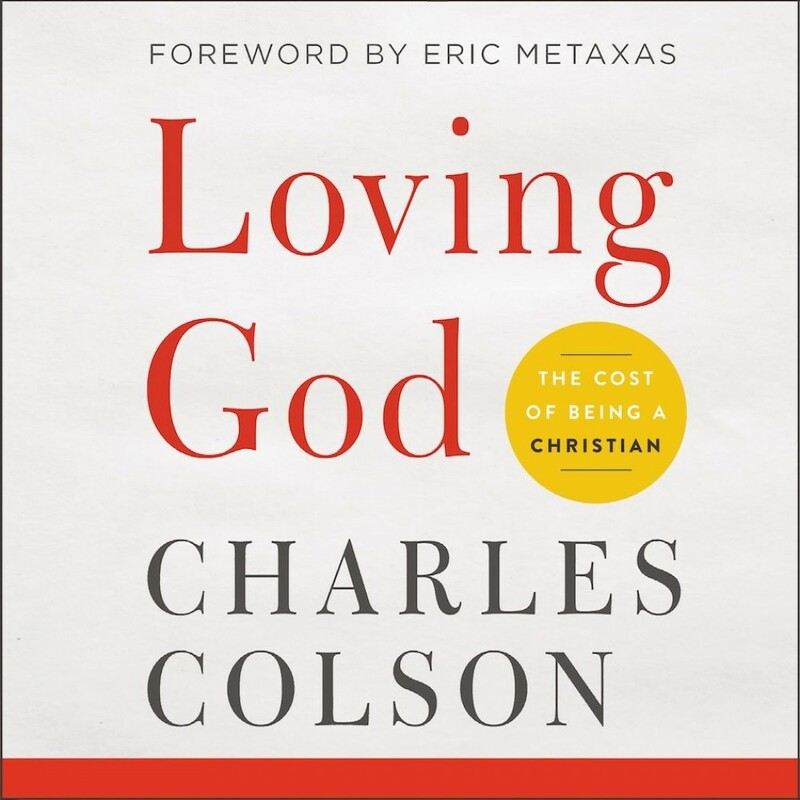 Loving God | Charles Colson | Audiobook Download - Christian audiobooks. Try us free. A few years after Chuck Colson became a Christian, he realized that the more he learned about God's love for him, the more he wanted to know how to love God. This book is the masterpiece Colson wrote after searching Scripture, history, and his own difficult experiences to answer his deepest question. He discovered that loving God is obeying God - rarely easy, sometimes inconvenient, often painful, and entirely satisfying. When we love God, we know the pleasure of living out our true calling. Billy Graham considers Loving God "one of the most spiritually satisfying books I have ever read." Joni Eareckson Tada refers to it as "the complete volume on Christian living." With fascinating stories and engaging theological insights, Loving God has been bringing people closer to Jesus for over 30 years. In this hour of opportunity for the church and for our own spiritual lives, Loving God will inspire you to love God with your whole being. It's what you were created to do.